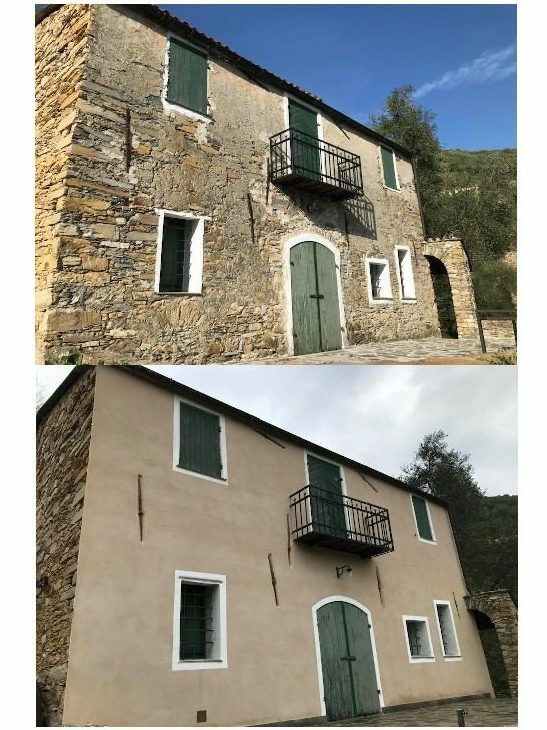 Edil Sorbara Srl specializes in the restoration of ancient stone buildings, reinforced concrete, partition walls, plastering, finishing, installation of marble, paving and building manufactured starting from the project. 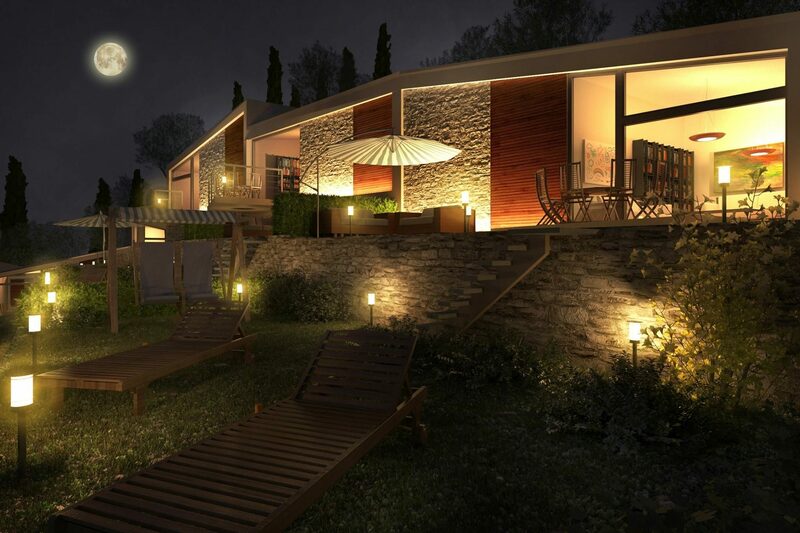 We are equipped with mini excavator, tractor Bertolini, durso truck with crane and motorized Cariola. 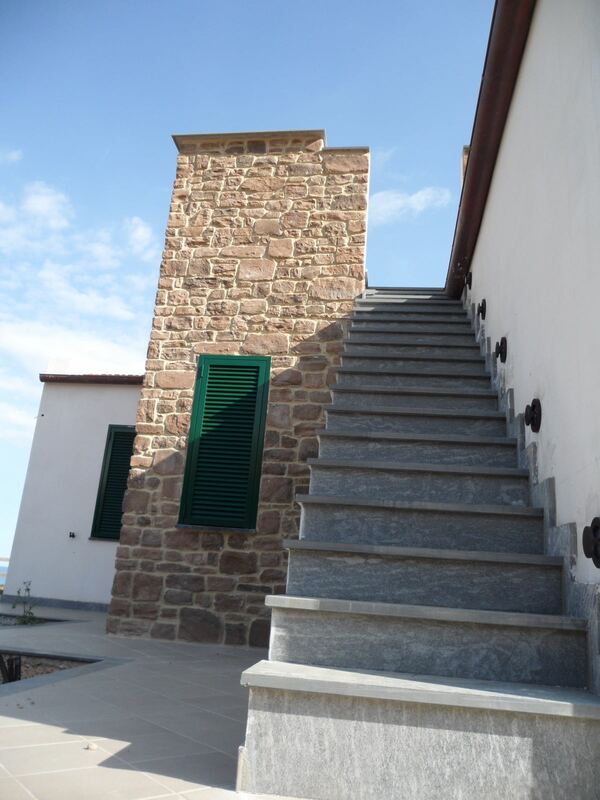 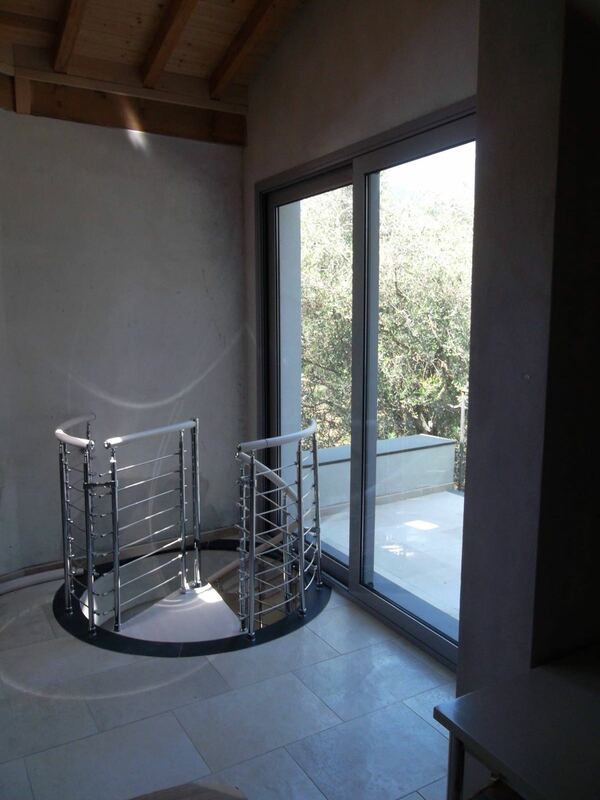 Edil Sorbara Srl specializes in the restoration of ancient stone buildings, reinforced concrete, partition walls, plastering, finishing, installation of marble, paving and building manufactured starting from the project..